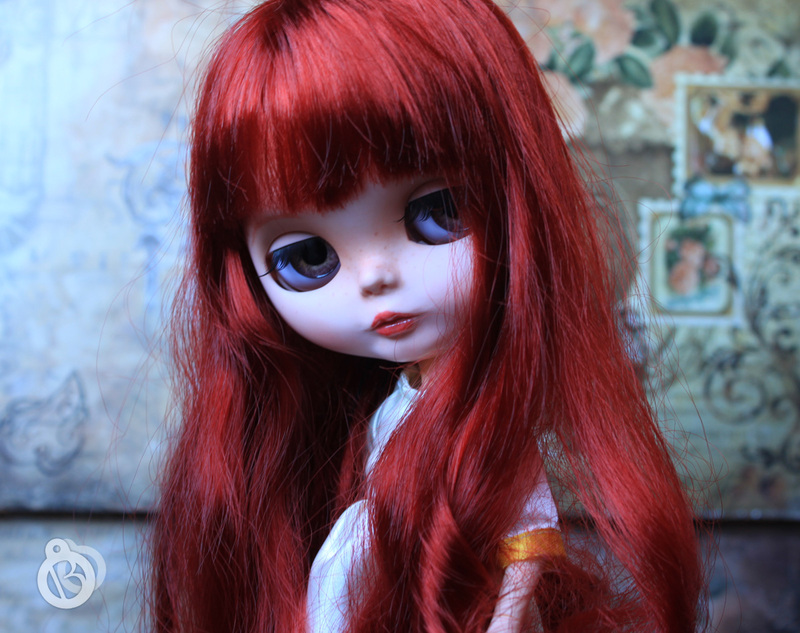 We are two girls (Rebeca & Marta) from Spain, with different careers but the same passion for dolls. 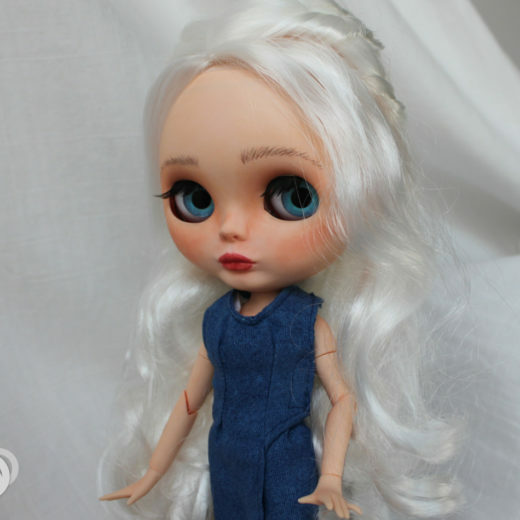 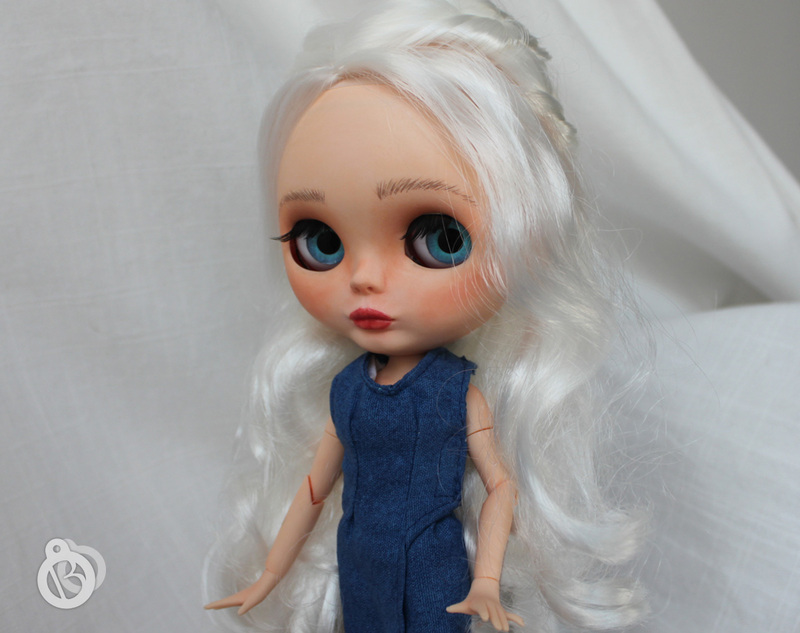 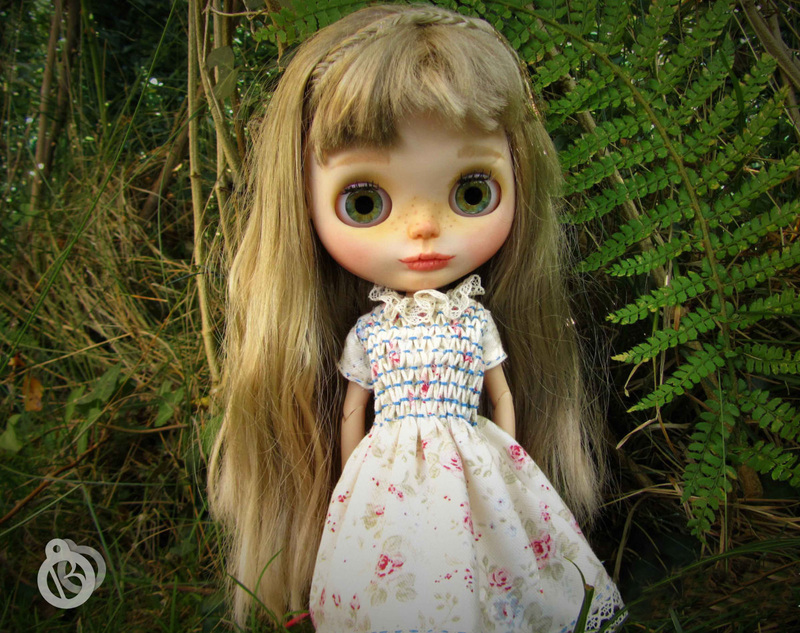 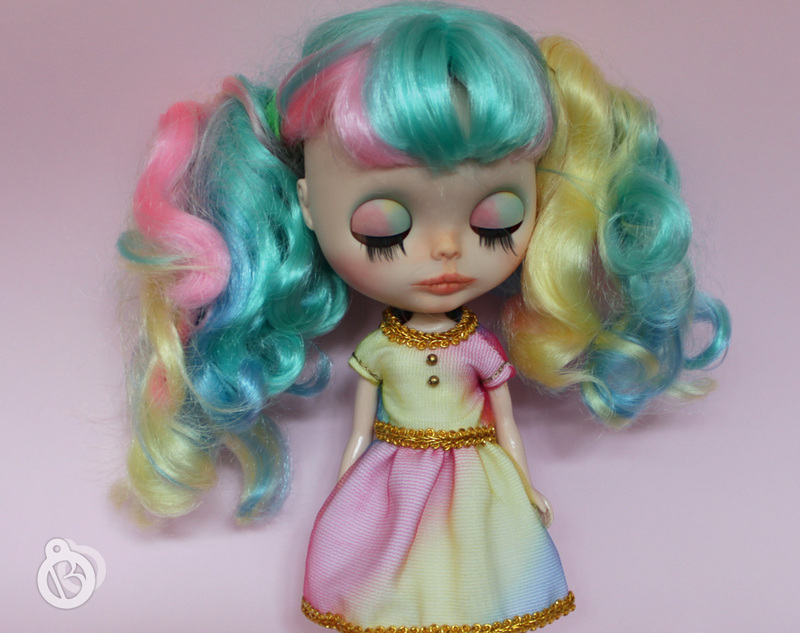 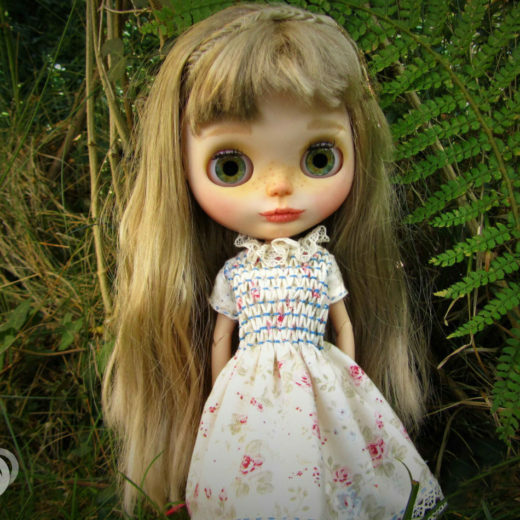 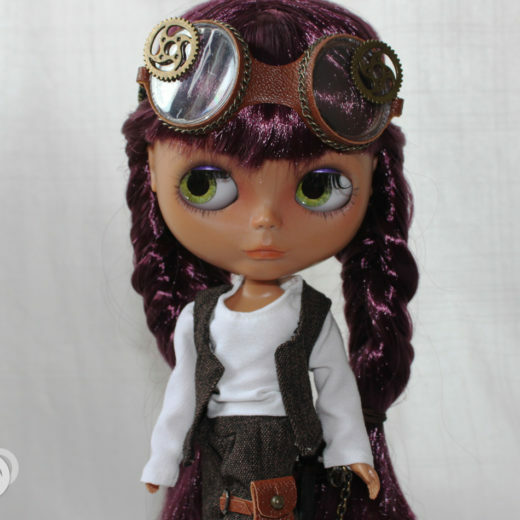 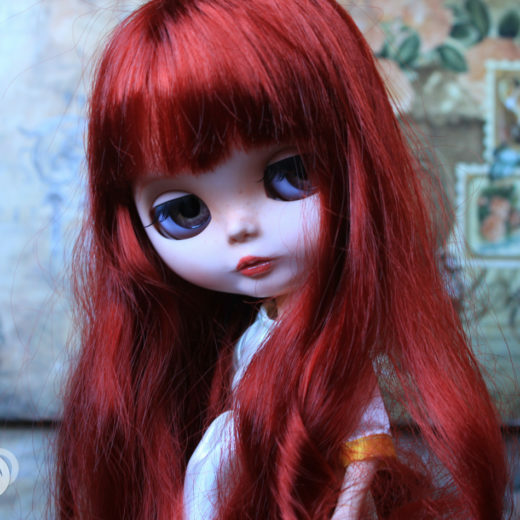 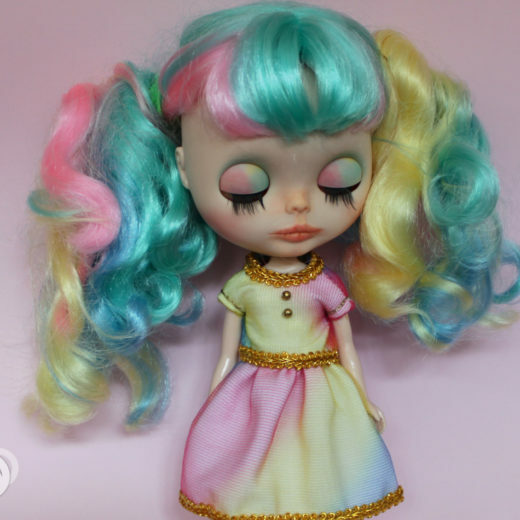 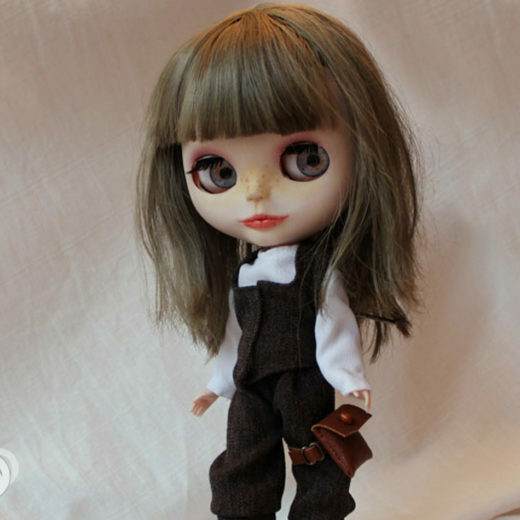 In 2015 we came across a photo of a beautiful customized Blythe doll on Pinterest and were immediately hooked. 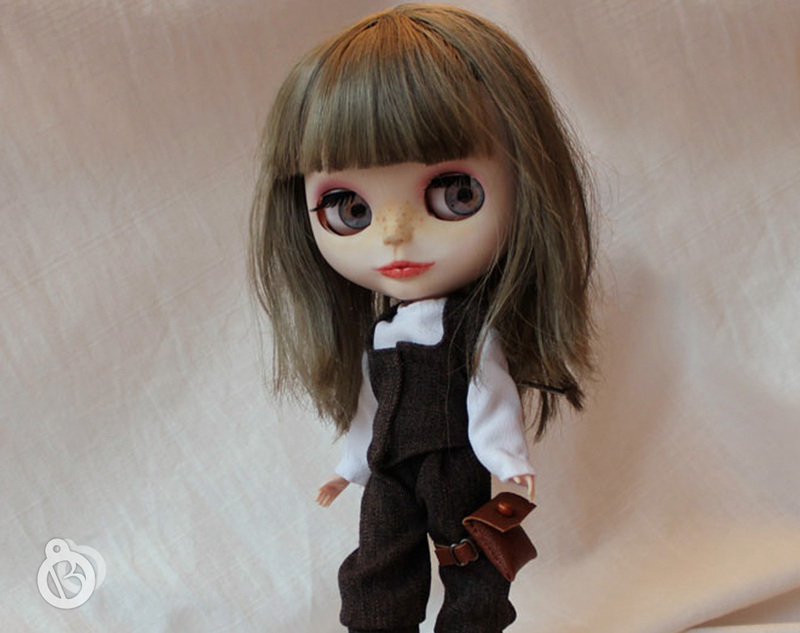 Now, we make clothes and funny pictures of this pretty dolls, but what we enjoy the most is customizing them. 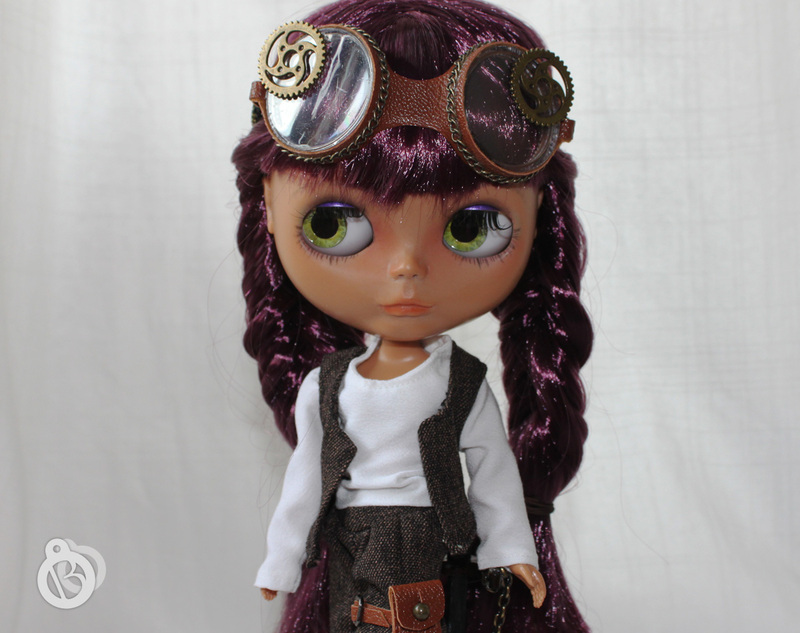 We love creating unique dolls!